In the U.S., GM has invested in ride share services like Maven. Yet, those services are prohibited in certain countries abroad, such as in Columbia. Thus, the automaker has focused on contributing to the taxi industry in this region, to extend the brand’s presence in this market. 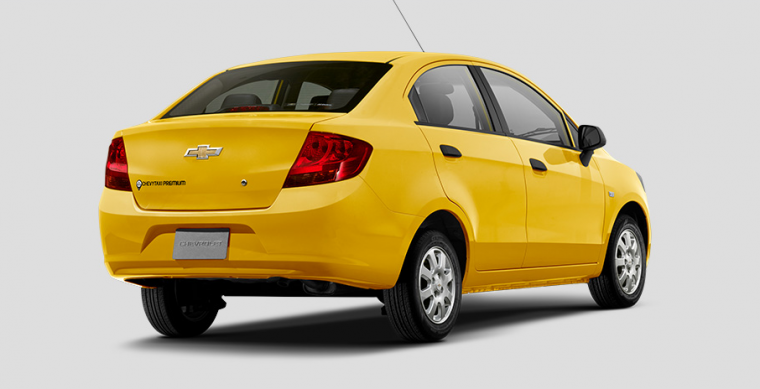 To this end, GM has introduced two taxi-specific models to Columbia: the ChevyTaxi and Chevy Taxi Premium. The superb efficiency and petite size of the taxis make them perfect for nimbly navigating narrow city streets like Bogota. 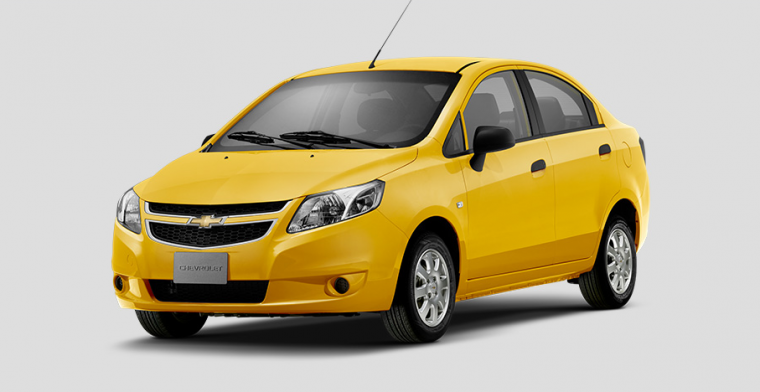 The ChevyTaxi is available at a starting price of 40,350,000 Colombian Pesos, which translates to approximately $13,345 USD. Equipped with a 1.0-liter SOHC four-cylinder engine, this model outputs 65 horsepower while helping keep gas costs low. The Chevy Taxi Premium has a price tag of 50,599,000 Colombian Pesos (approximately $16,735 USD). A 1.4-liter four-cylinder engine under the hood generates 102 horsepower, for more energetic performance. This model also provides more standard perks on the base trim, such as an auxiliary input and a CD/MP3 player. ABS and EBD help prevent collisions while hydraulic power steering increases the precision of the steering on turns. MacPherson struts improve handling and increase the smoothness of the driving experience. GM is one of the few manufacturers turning its attention to the international taxi industry. Many automakers are focused on producing electric models and contributing vehicles to ride shares here at home in the U.S. However, GM’s recent taxi model release in Columbia is a wise move for the brand. It’s just one more way that Chevy has elaborated on its already-strong presence in the South American market.